With the mission to make every day easier for people with visual disabilities, LVI designs and develops products with high standards for reliability, simplicity and serviceability. 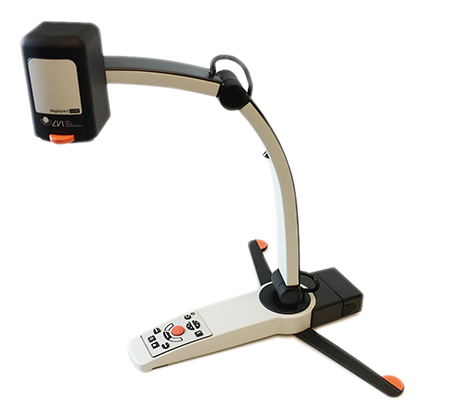 LVI offers video magnifiers for school environments, and for use at work or at home. Choose from a wide range of products, from portable magnifiers like MagniLink S Premium 2, to stationary video magnifiers as the MagniLink Vision series. Our main product categories are awarded with the Red Dot Design Award - MagniLink Vision, MagniLink S and MagniLink Zip. A foldable, user friendly video magnifier for a better everyday life. The ultimate video magnifier for you with high demands on both quality and mobility. A modular system - which allows the user to choose key features, for a personalized experience. 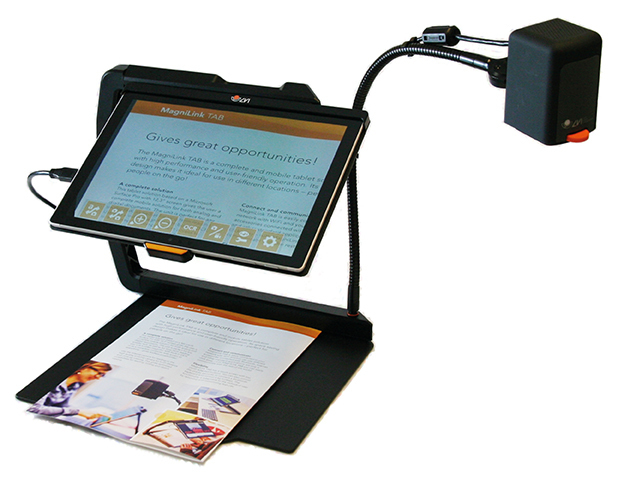 A foldable, user friendly video magnifier, that offers a superior image quality. The professional system for professional users. A mobile tablet solution with high performance and userfriendly operation.